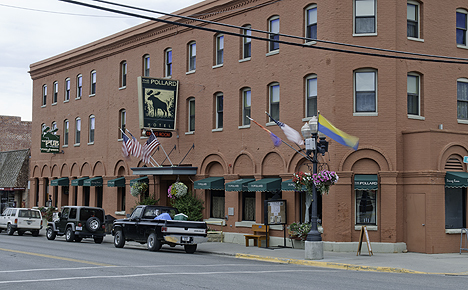 Red Lodge offers hotels, some that are historic like the Pollard (pictured below), and within walking distance of the historic downtown shops, museums and restaurants. When making a reservation please be sure to remember to say you found them on gonorthwest.com. Comfort Inn. 612 N. Broadway, Red Lodge, MT 59068. Phone: 406-446-4469; Fax: 406-446-4669. Lupine Inn. 702 S. Hauser, Red Lodge, MT 59068. Phone: 406-446-1321; Toll-free: 1-888-567-1321; Fax: 406-446-1465.